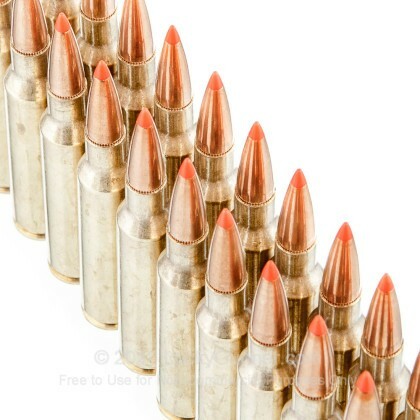 Use Hornady SST ammunition with your 6.5x55mm Swedish rifle to take deer, boar, coyotes, and more! 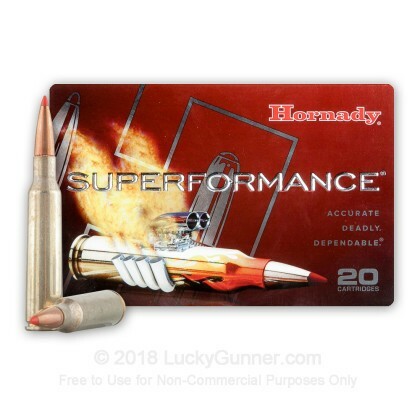 These cartridges use Hornady's own SST bullet, a polymer tipped hunting projectile that delivers superb accuracy and terminal performance. The polymer tip provides the bullet with an aerodynamic profile and balances deep penetration with broad expansion for devastating results against large and tough game. 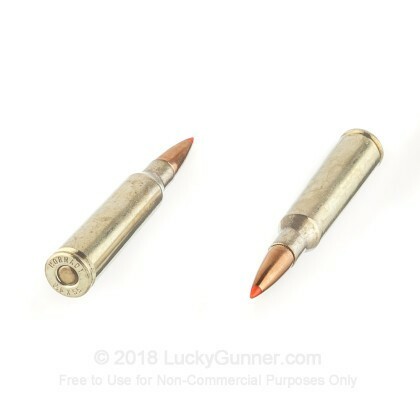 SST bullets also feature a boat tailed profile for superior long-range stability and a locking ring that keeps the jacket bound to the core as it strikes the animal. 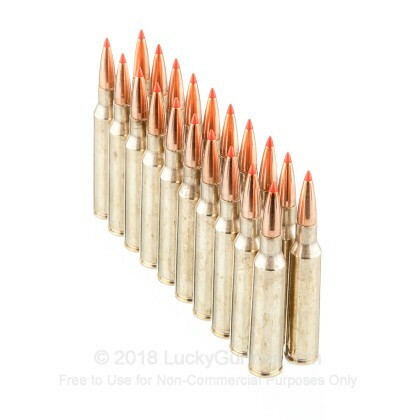 Each round in this box of 20 fires a 140 grain SST bullet at a muzzle velocity of 2,735 feet per second. They are loaded in Grand Island, Nebraska using non-corrosive Boxer primers and reloadable brass cases. 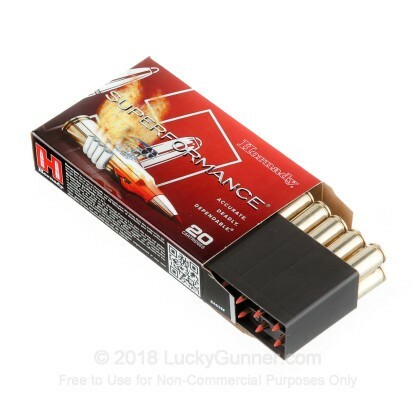 We don't have any reviews yet for this particular 6.5x55 Swedish ammo from Hornady. 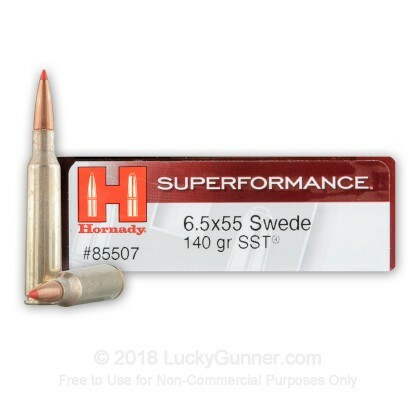 If you'd like to be the first to review this particular 6.5x55 Swedish ammo from Hornady, fill out the form below. Q: I want to know if this is safe to use in my 1899 m96 Swedish Mauser. I do not know if the pressures are too high for a 120 year old rifle. A: I would say most of the 6.5 Swede would be fine out of this rifle. However, this particular cartridge I would not recommend. The Superperformance are loaded a bit hotter than traditional cartridges.